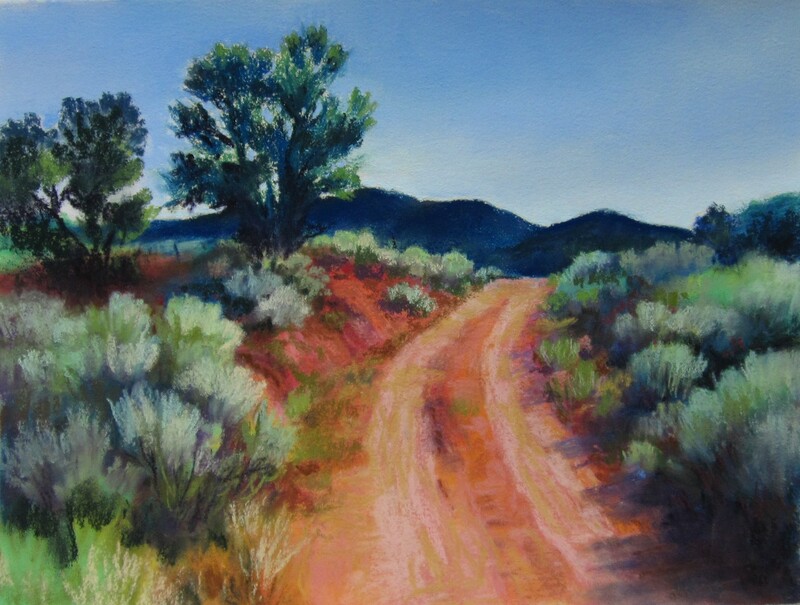 A painter since the 1970’s and now semi-retired, Jan has enjoyed driving the backroads of the Southwest photographing and sketching for several weeks at a time. In the studio the paintings change from the actual scene. “My paintings reflect my life experience and a bond with Nature. 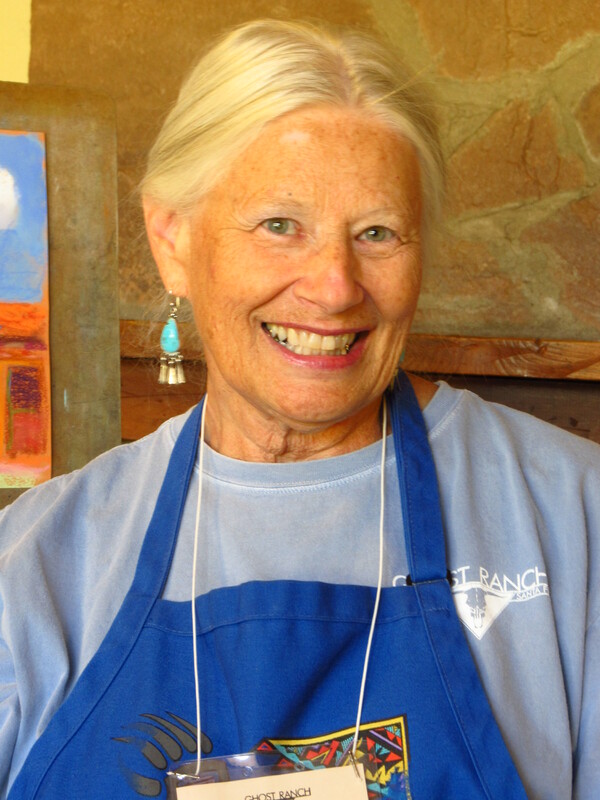 It is delightful to have time for travel and painting.” She has had numerous one-woman shows in Taos, Santa Fe, Tubac, and Denver. Jan and her husband, Art, live in Arvada, Colorado and in Angel Fire, New Mexico. 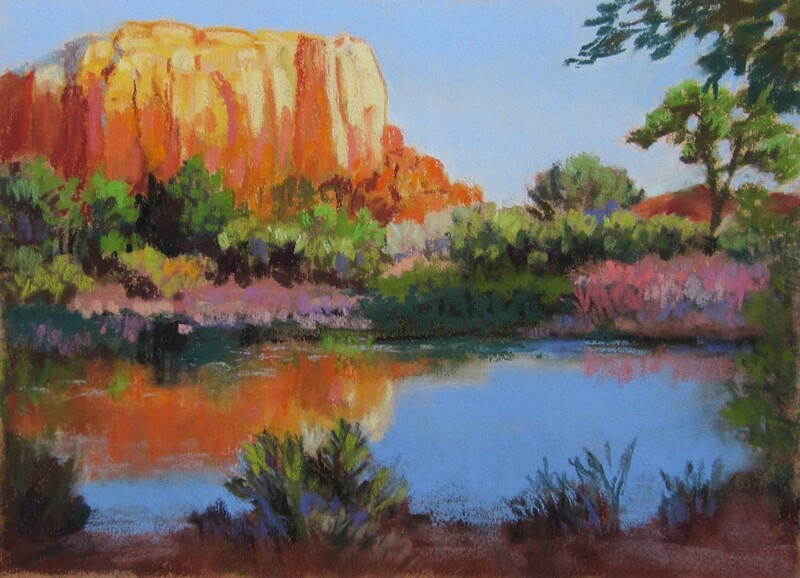 Jan is a signature member of the Pastel Society of America and participates regularly in many juried national exhibits. She has a Bachelor of Fine Arts degree from the University of Colorado graduating Phi Beta Kappa in 1978. Art in Public Places – Several locations around Denver metro area. Copyright © 2016, by Jan Myers. All rights reserved. Photographs and artwork may not be copied in any form without the express permission of the copyright holder.